Queens College Chambers is sympathetically set behind a Grade II Listed frontage dating back to 1828. 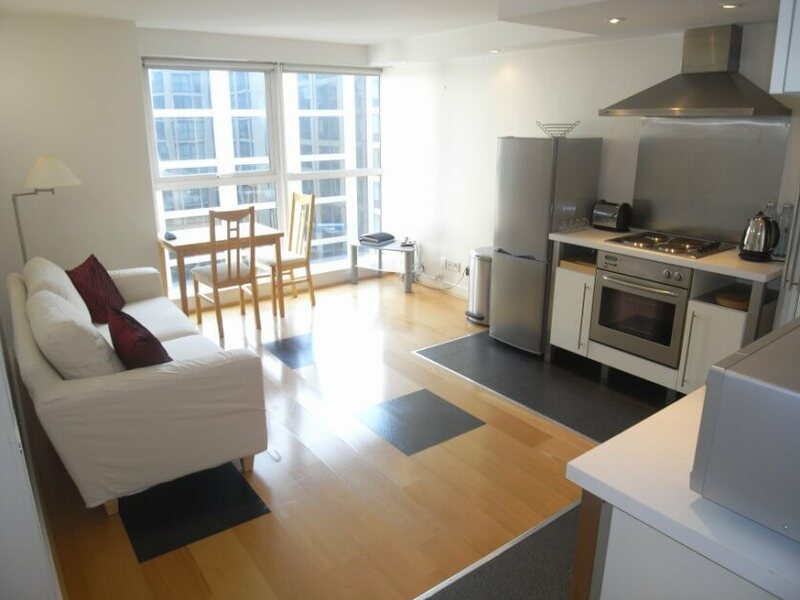 It is located in the heart of the City Centre overlooking Victoria Square and is ideally situated for pedestrian access to all areas of the city including Colmore Row, a thriving business area. The Bullring with all its retail, commercial and recreational amenities, Broad Street & New Street Train Station. Reception Hall – 12’7″ x 5’4″ (3.880m x 1.646m) Laminate wood flooring. Contemporary wall lights. Double wall sockets. Smoke detector. Alarm panel. Panic alarm system. Reception Hall Cupboard – 4’2 x 1’7′ (1.287m x 0.515m) Housing fuse box and providing useful storage space. Utility/Airing Cupboard – 4’3” x 5’4” (1.318m x 1.648m) Ceiling light pendant. ‘Indesit’ washing machine. ‘Heatrae Sadia Megaflo’ hot water boiler. 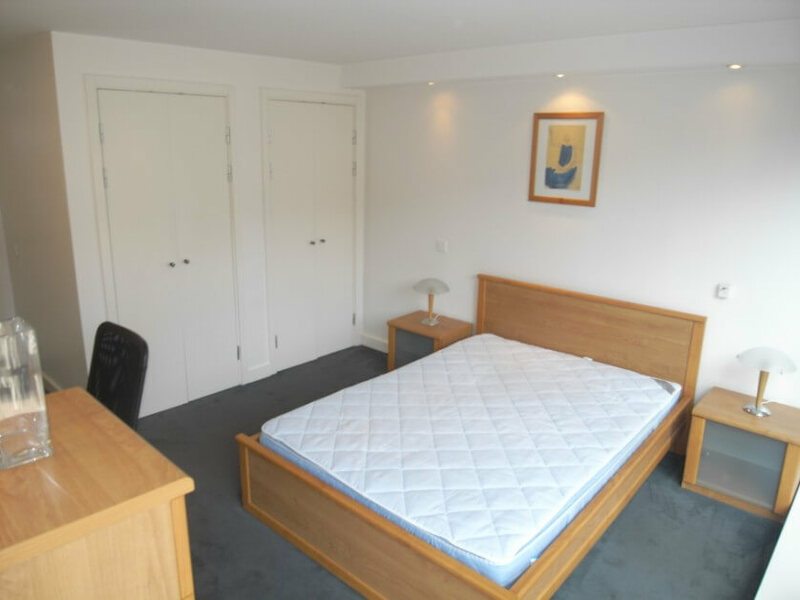 Living Area / Dining / Kitchen Area – 16’8″ x 13’3″ max (5.135m x 4.042m) Bright & spacious accommodation with large full height/full width double glazed windows with views towards the courtyard. Blinds to windows. 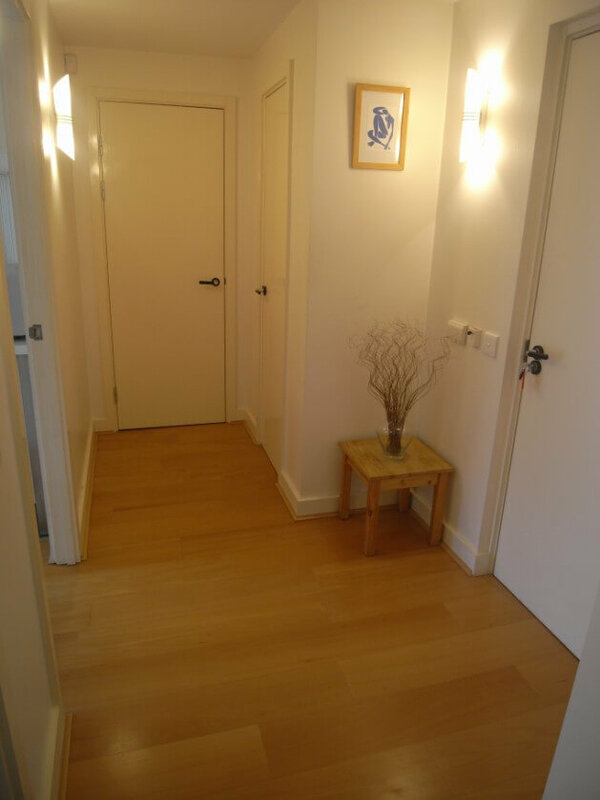 Laminate wood flooring. Contemporary wall mounted lights. ‘Eberle’ thermostatic control panel for ‘comfort cooling’ system & central heating. TV/FM/DAB/SAT socket. Aerial socket. Phone point. Multiple wall sockets. Video phone entry system. Fitted Kitchen – Offering a range of wall and base mounted kitchen units. Contemporary granite work surfaces & matching splashbacks. Under counter stainless steel ‘Zanussi’ oven. Cooking hob and stainless steel splash back. 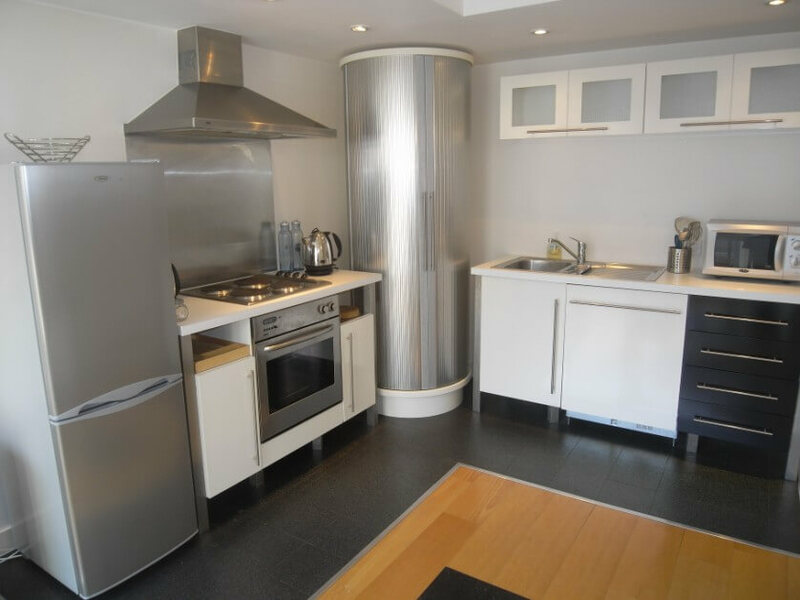 Contemporary Stainless Steel hood extractor. Integrated ‘Whirlpooi’ dishwasher. Inset stainless steel sink & drainer unit. Free standing ‘Matsui’ Fridge freezer. Double wall sockets. Recessed down lighting. Lino tile effect flooring. 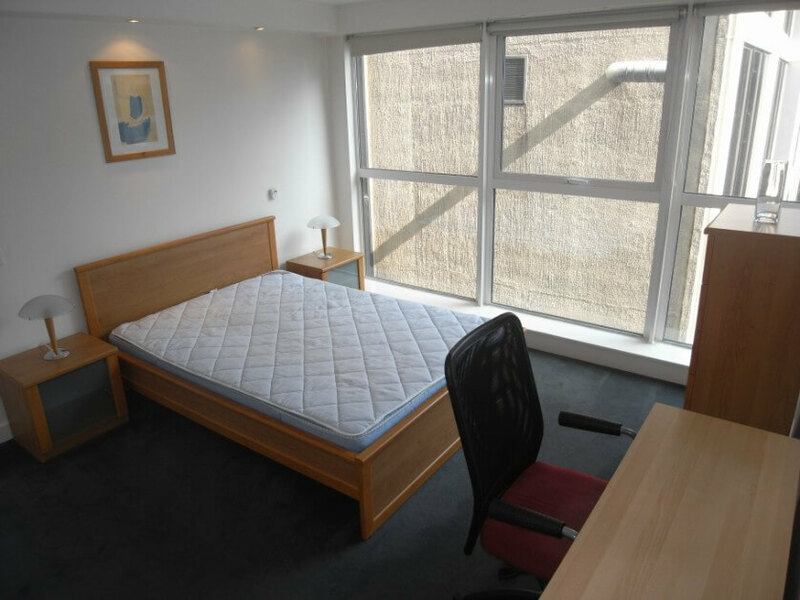 Master Bedroom – 16’4″ max x 11’4″ (4.891m x 3.478m) Spacious master bedroom with full height/full width double glazed feature window, providing courtyard views & good natural light. Telephone socket. ‘Eberle’ thermostatic control panel for ‘comfort cooling’ system & central heating. Multiple wall sockets. Recessed down lights. Contemporary wall lights. Built in double wardrobes. Panic alarm. Carpeted. 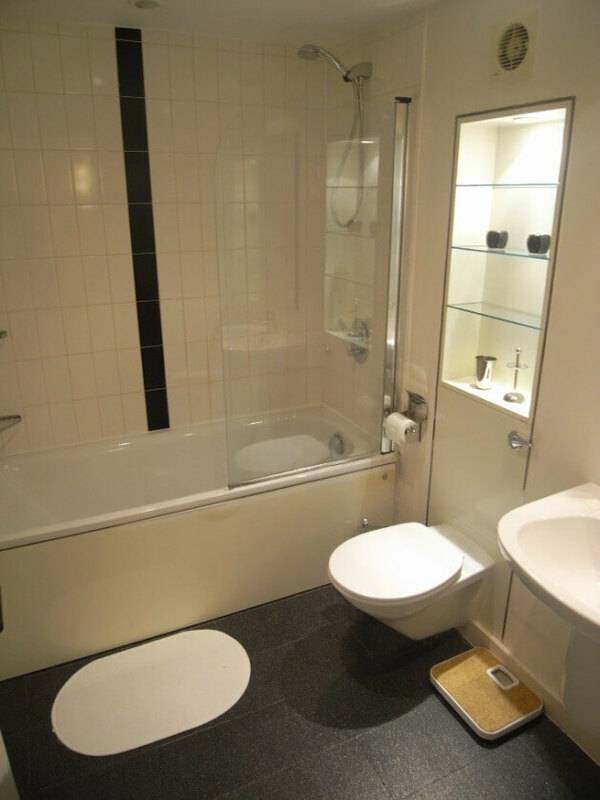 Bathroom – 7’5″ x 5’6″ (2.277m x 1.711m) White wall mounted wash hand basin with ‘Hansgrohe’ mixer tap. Enclosed cistern WC. Ceramic bath & overhead stainless steel shower with fully tiled surrounds & glazed shower screen. Vanity mirror. Inset shelf unit with integrated lights & glass shelving ‘Manrose’ extractor unit. Recessed down lighting. Chrome heated towel rail. Lino flooring. Fixtures and Fittings: Furniture & white goods. Tenure: Leasehold 125 years from 1st January 2000. This information will need to be verified by a solicitor. 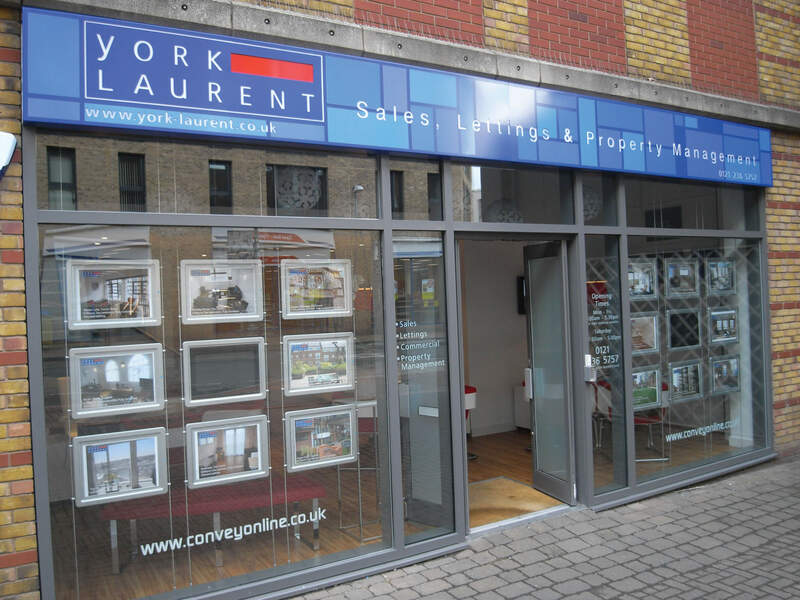 Ground Rent: We are advised by the vendor that the current ground rent is approx. £150.00 per annum. This information will need to be verified by a solicitor. We endeavour to make our sales details accurate and reliable but they should not be relied on as statements or representations of fact and they do not constitute any part of an offer contract. Any information shown in these particulars or accompanying information are for guidance only and should be checked on site.